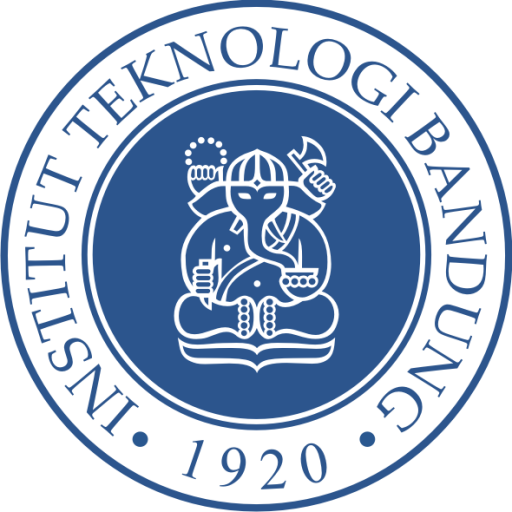 The Faculty was established long before the inauguration of the Institute of Technology Bandung (ITB) on March 2, 1959, the date of October 6, 1947 in the city as Faculteit Exacte van Wetenschap, which later became Faculteit Natuur van Wiskunde en Wetenschap, then became Faculteit Definite Sciences and Natural Sciences (FIPIA), and now the Faculty of Mathematics and Natural Sciences (FMIPA). Information technology especially in the field of computational sciences. Biotechnology, for example in chemistry and biochemistry are organic chemistry, in physics there is biophysics, and in the mathematics of course, as means of modeling and structure. Nanosciences, this aspect is developed by study program of physics and chemistry to develop new materials both natural and synthetic materials. Inter strata synergy, research and learning, inter disciplines, inter ITB and society. Accountability is based on meritocracy / achievements and transparency. Commitment to quality, efficiency and effectiveness. Excellence through creativity, innovation and renewal / continuous improvement.